Mining has an image problem, but leading companies are taking unprecedented steps to rejuvenate their cultures and reputation. When most people think of mining, they think of destructive environmental practices, accidents, toxic chemical spills and the fractious community relations that result. When investors think of mining, they think of stock price underperformance relative to other sectors and question marks as to whether mining’s historic lack of workforce diversity is impacting on the sector’s productivity. Despite mining’s significant contribution to the economy – according to Deloitte Access Economics, the mining and METS industries contribute 15 per cent to Australia’s GDP – the industry’s reputation has become increasingly tarnished in recent years. The toxic legacy of old mines had blanket media coverage all over the country, but less attention is paid to mining companies that buy old mine sites to clean them up. Similarly, vast open-cut mines are highly visible, but a properly rehabilitated former mine site can be indistinguishable from surrounding bushland or pasture. The Australian mining industry is highly regulated, but when a disaster such as the 2015 Fundão tailings dam collapse in Brazil occurs, the casual observer doesn’t make the distinction – or worse, thinks that companies which operate in Australia have laxer standards overseas. Such negative perceptions can also lead to implacable community opposition and the loss of a social licence to operate. In the world of 24/7 news cycles and opinions aired in the court of social media, this type of backlash is bound to spiral. Mining companies are taking proactive steps to address – and change – their cultures and reputations, but there is still a long way to go. All these factors damage reputations and impact stock prices, but they also influence recruitment and employee engagement. Mining’s tarnished reputation makes it an unattractive industry to work in – the best and the brightest university graduates do not have mining at the top of their list – and many existing employees are attracted by the high wages and nothing more. While the challenge is considerable, some of Australia and the world’s leading mining companies are up for it. Most critically, they are starting to realise that addressing these issues needs to go beyond PR exercises. To rebuild trust with investors, employees, communities, government and the public, mining companies cannot engage in mere spin. Communication is vital – few people will know of the good you do if you don’t tell them – but must be backed up with behavioural changes. One measure many leading companies are implementing is taking a decisive stance on corporate social responsibility (CSR). While Nobel Prize-winning economist Milton Friedman may have dismissed CSR initiatives as socialism, more and more companies are seeing that the pursuit of profit above all else risks alienating everyone except shareholders. CSR is, however, a broad term, and the measures companies are taking vary considerably. Some are choosing to be more transparent about their tax disclosures. For example, in 2010 Rio Tinto began voluntarily disclosing details of the taxes and royalties it pays on an annual basis. BHP followed suit in 2015, committing to detailed taxes-paid reports. Other measures mining companies are taking to demonstrate their CSR values include increasing disclosure on climate change. For example, in 2016 Anglo American, Glencore and Rio Tinto shareholders passed resolutions calling for increased disclosure on climate change. The following year, The Guardian reported that BHP shareholders urged the company to “terminate membership of bodies that demonstrate a pattern of advocacy on policy issues at odds with the company’s positions since 2012”. The shareholders backing the resolution were concerned that BHP risked reputational damage by being a member of bodies such as the Minerals Council of Australia that “hold policy and advocacy positions out of step with community expectations” on issues such as climate change and energy policy. In a similar vein, several mining companies have started reporting against voluntary sustainability standards such as the Carbon Disclosure Project, the Global Reporting Initiative and the Task Force on Climate-related Financial Disclosures. Others are taking more direct action. Sandfire Resources’ DeGrussa Copper-Gold Mine in Western Australia boasts the largest integrated off-grid solar and battery storage facility of any mine in Australia (and quite possibly the world). The $40 million ARENA-funded project supplies around 20 per cent of the DeGrussa mine’s annual power requirements and cuts its emissions by 12,000 tonnes of carbon dioxide per year. Other examples of direct action include empowering local communities to monitor water quality using a variety of platforms, including video, apps that access online data or the ability for community members to conduct their own tests. In all cases, this level of radical transparency helps keep companies honest. However, while some mining companies are tackling the long, hard task of shifting perceptions and driving behaviour change, there is little doubt that those companies remain in the minority. As an industry, there is still much work to be done, but the alternative is unsustainable. Coal mining, especially thermal coal, is on the verge of losing its social licence to operate, and this trend is having a broader impact. The mining industry cannot rest on its laurels, relying on reserves of goodwill built up in earlier decades. What worked in the past no longer works in today’s hyperconnected world. To sustain its licence to operate in the shadow of climate change, cultivate employee loyalty and win over key stakeholders, the mining industry must engage in a concerted, and multi-year, effort to repair its reputation and regain public trust. In 2015-16 the Mining and METS sector contributed $236.8 billion to GDP, around 15 per cent of the Australian economy. The Mining and METS sector provides 1,139,768 FTE jobs across Australia. 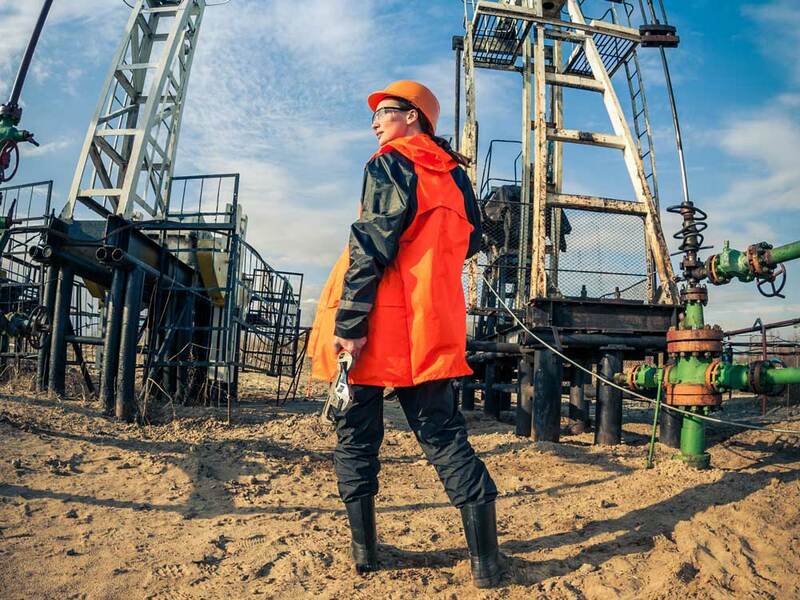 Mining is the most male-dominated industry in Australia. Women comprise just 16.1 per cent of sector employees. Is technology a help or hindrance to HR? Once seen as personnel administrators and compliance wardens, the HR practitioner has evolved to become one of the most powerful people in any business – as long as they can keep up the pace. We can’t wait to see answered by Australia’s biggest football codes in 2019. Because there’s nothing like the smell of liniment in the morning. 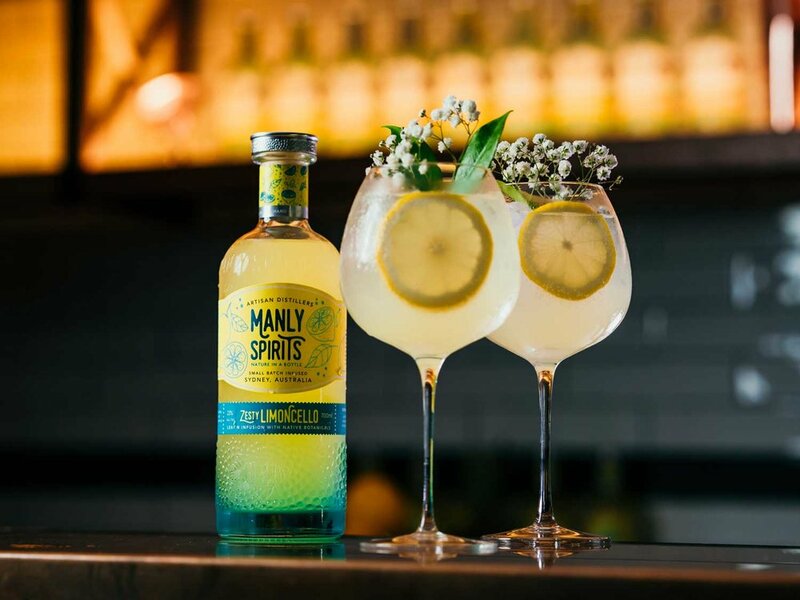 A bureaucratic twist of fate in colonial times stalled the Australian spirits industry for 150 years. Now, homegrown distilleries are taking their rightful place as some of the world’s best.